An FHA loan is defined as a loan that is insured by the Federal Housing Administration. In principle, the federal government covers loans for the lenders that are FHA approved to make sure their risk of loss is reduced if a borrower fails to pay their mortgage payment. You are not obligated to go through the full normal mortgage paperwork process, like when the home was originally purchased. The only requirement is a timely mortgage history. You are not required to verify as much in regards to income and assets. You don’t have to pay any closing costs out of pocket. Often time the costs can be included in the new loan or paid by the lender in certain cases. You are not obliged to pay for a new appraisal, home inspection, etc. This saves in closing costs. This program is your government supported bailout. 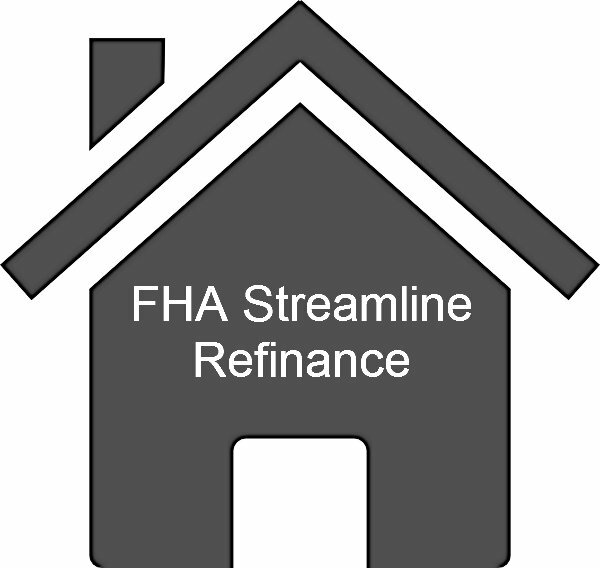 FHA Streamline Refinance rewards a responsible and hardworking homeowner by allowing historically low interest rates even if they are underwater on their mortgage, provided it’s not due to their own fault. These guidelines change often, so contact us for the latest requirements. Homeowners also want to be aware of recent FHA mortgage insurance changes, FHA mortgage insurance is going down for new all loans. Low FHA interest rates together with the newly reduced mortgage insurance costs makes this a great time to refinance. Call and communicate with one of the qualified Florida Mortgage professionals 7 days a week by submitting the “Request Contact” form at the top right side of your screen. Mobile users can find the short Request Contact Form here. Please also be sure to call ph: 800-871-2636 and visit www.FiveStarsMortgage.com for the latest mortgage info.